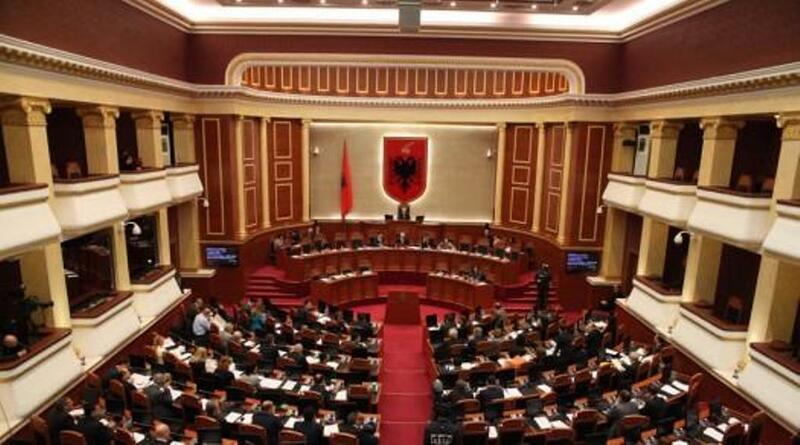 In Albania, the parliamentary majority decided to accept president Ilir Meta’s decree to overthrow the new cadastre act. This bill had been drafted by the government and was voted several weeks ago by the majority in parliament. Meanwhile, the president refused the bill, considering it anti-constitutional. Today, the parliamentary law committee approved the president’s decision and accepted all the legal and constitutional arguments that the president had provided. Now, parliament should decide on the changes that it will make to this bill, which Meta has considered to be anti-constitutional. Once parliament does this, the president will once again have his say as to whether the necessary constitutional amends have been made.